Vincent Dental is a Norcross dental office providing the area with cosmetic restorations to improve oral health with long-lasting solutions such as dental implants and same day crowns. Using advanced modern dental techniques and equipment, our Norcross dentist, Dr. Daniel Vincent strives to give patients a new smile that is both functionally and cosmetically superior to many standard treatments. Our personalized dental care is an important component to fostering optimal dental health for everyone. Taking a conservative approach to dentistry and depending on your current oral health, we offer maximum results using the least intrusive procedure possible.. We educate our patients to help them care for their teeth and gums at home and understand each step of an exam or procedure. We strive to keep our patients informed about their dental care as a preventive measure to minimize dental problems. In addition to patient education, Dr. Vincent and team will utilize preventive measures such as fluoride treatments, sealants and routine exams to limit decay and damage. This approach to dental treatment helps keep dental care more affordable and minimally invasive for a more pleasant experience at our dental office in Norcross. 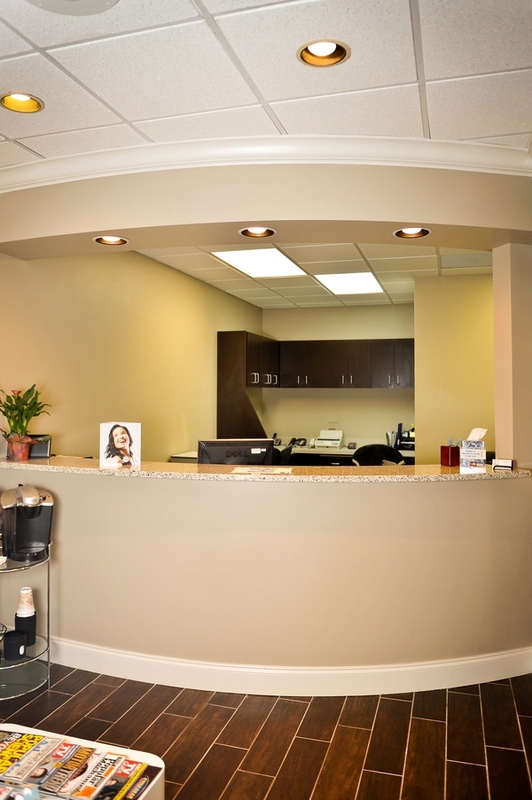 Dr. Vincent provides a state-of-the-art dental office to give patients the quality care they deserve. Staying abreast with the newest methods and treatment through extensive continued education gives Dr. Vincent the ability to treat dental conditions with the best possible care dentistry has to offer. Our office is equipped with a CEREC machine, DioLase Plus soft tissue laser, and computer guided implant surgery to achieve the most functional and cosmetic results. If you have not seen a dentist in Norcross for more than six months, we invite you to contact Vincent Dental to schedule an appointment or for your convenience, we also offer an appointment request form online. We look forward to helping you achieve your best smile!